NBG is offering “Incredible Edibles” during their Bike Nights in the Garden. Pick up a garden map in the visitor center to plan your bike route around the Garden and see how your family can grow more edibles in your home, backyard or in containers and pots. Incredible Edible stops include the Colonial Garden, WOW Children’s Garden and our new Potager Garden. Where to find Incredible Edibles growing at Norfolk Botanical Garden: World of Wonders Children’s Garden, Edible Landscape Demonstration Garden (handouts), Colonial Herb Garden and the NEW Potager Kitchen Garden. Look for edibles at the front entrance and in containers placed throughout the Garden. 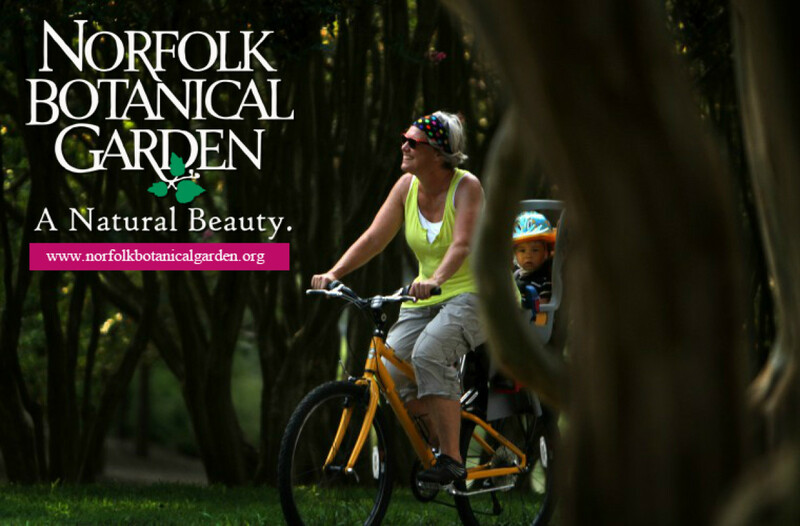 Celebrate local food, community & culture as we highlight gardens, green spaces & urban farms on a scenic bicycle tour. Bring your family & friends while discovering what naturalists, gardeners & urban food producers are doing to transform our neighborhoods & our environment for the better. 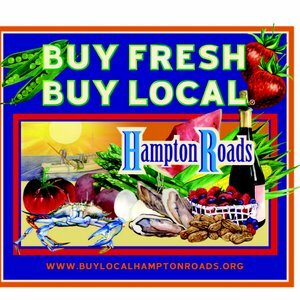 Celebrate local food, community & culture as we highlight gardens & urban farms on a scenic bicycle tour. Bring your family & friends while discovering what naturalists, gardeners & urban food producers are doing to transform our neighborhoods & our environment for the better.